Dario has a Bachelor of Arts in Music from Amadeo Roldan Conservatory. His degree set him up for success for a career in audiovisual automation. 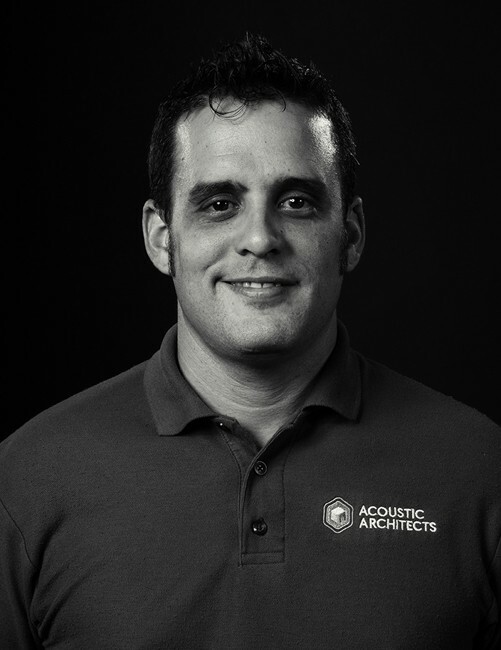 12 years of experience brought him to his current position as a Lead Technician with Acoustic Architects. Dario’s abundance of energy is an excellent asset in an industry that is experiencing a high level of growth.